RESIDENTS in north Belfast have vowed to fight plans to provide accommodation for more than 600 students close to their homes. 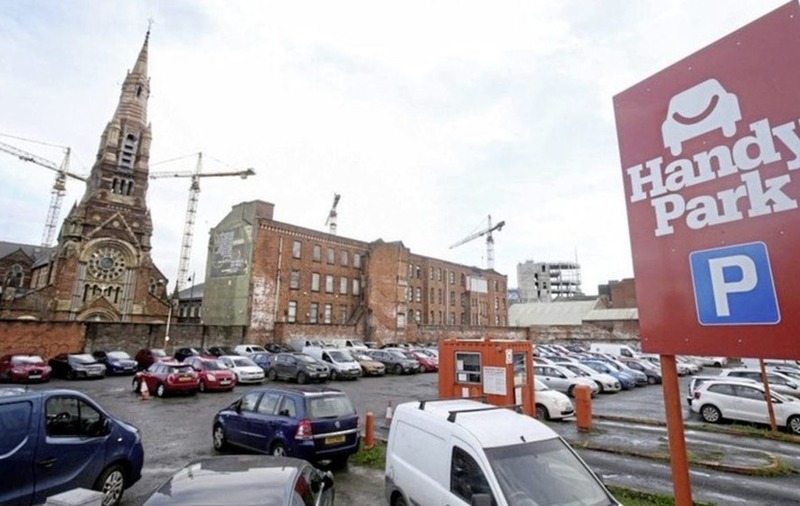 People living in the Carrick Hill reacted angrily after it emerged that planners have given the green light for a 620-bed development on a car park site at nearby Donegall Street. 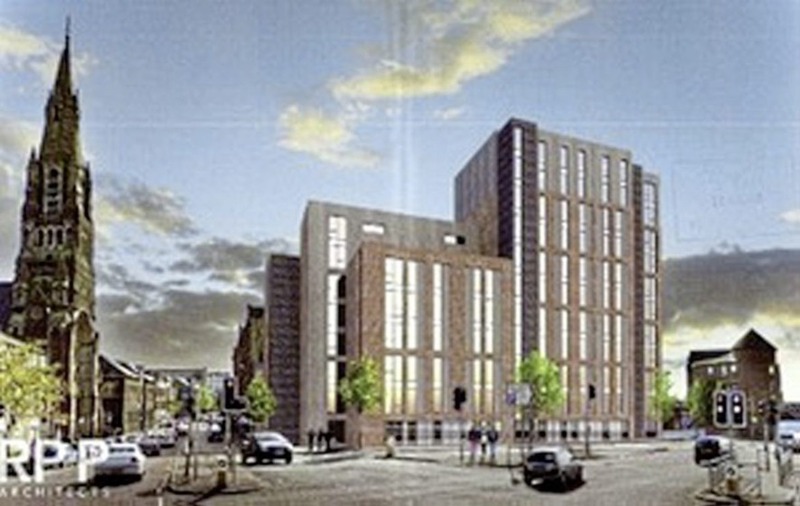 The development of the site, which is linked to the Ulster University campus project, was initially approved in 2008 but the plans did not materialise. 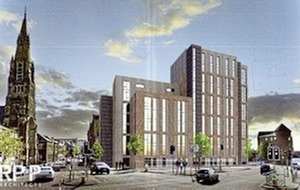 A new application by Northside Regeneration Ltd was later refused by Belfast City Council due to issues surrounding the proposed height of the development, possible negative impact on nearby listed buildings such as St Patrick's Church and the site's location within an area previously earmarked for social housing. In January Northside Regeneration Ltd and Balfour Beatty Investments submitted an appeal to the Planning Appeals Commission and the project was approved last week. Frank Dempsey from Carrick Hill Residents Association said local people will continue to oppose the development. “As we have said time and time again, students are welcome in our community. We want them to be well housed and safe at university, but it is the overload of this type of accommodation that cause us such alarm and concern,” he said. Mr Dempsey said that legal action was an option. “We are organising urgent discussions regarding this latest development and will explore options, legal and other, to continue to contest this outrageous decision." Conditions placed on the project include a ruling that construction work must begin within five years or the planning permission will expire.